Here we have a microscale tribute to a common Star Wars Rebels location. The strangely shaped, gilled part is the turbine from early LEGO airplane turbines. More of Jme’s work can be found on his Flickr profile under the alias Klikstyle. 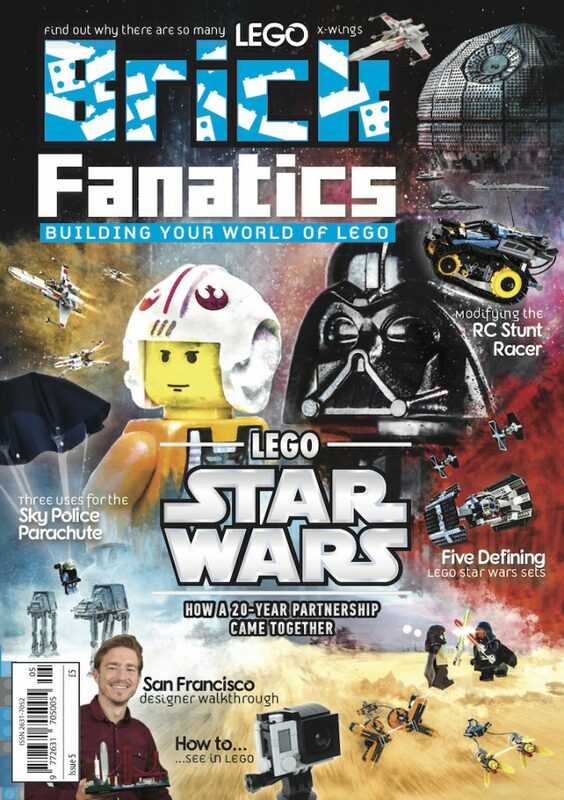 Meanwhile, you can support Brick Fanatics’ work by purchasing your many LEGO Star Wars sets through our affiliate link here. Thank you!